Azula and Ursa. 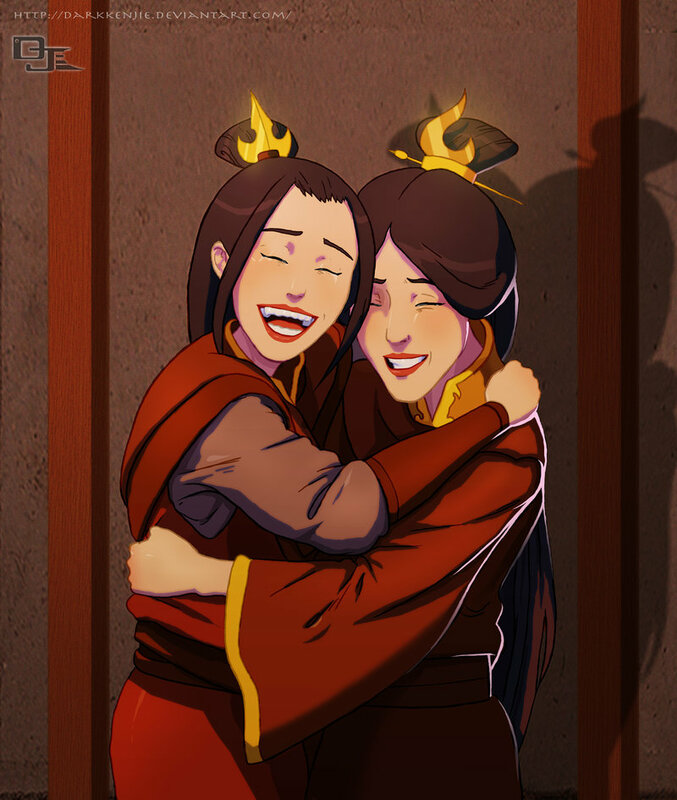 Azula and her mother. HD Wallpaper and background images in the Avatar: The Last Airbender club tagged: azula ursa mother princess avatar the last airbender. This is what it’s meant to be!! !